Thirty years ago Modesta Tirkey left her village in the eastern Indian state of Jharkhand and migrated to New Delhi. As a Catholic from the Oraon tribe, Tirkey says it was difficult adjusting to the fast-paced city life, especially during Holy Week. Despite the gap in time, she still misses the traditional ways of observing Holy Week back in her village. "All the villagers gather at Easter and join in traditional singing and dancing. Usually, the celebrations go on till late at night," Tirkey says. However, she says that there is nothing like that in New Delhi. "People have migrated to the national capital from different parts of India and the church here has to adopt a universal way that is acceptable to all," she says. Tirkey is among thousands of Christians from tribal groups who have migrated to cities for employment. Along the way they lose their connection with their local traditions. Patrick Lakra, who is also an Oraon, left his village in Jharkhand to live in New Delhi 15 years ago. The day before Easter Sunday, people back in his village uncover statues and pictures of Jesus that were covered at the start of Lent due to mourning. People don't do that in the city, he says. "On Saturday, people back in my village clean their houses, they uncover the statues and put back the calendar and anything that they removed during Lent," he explains. Lakra says that he tries to follow it but not always. "The surroundings influence the way you live," he says. People like Lakra and Tirkey say it is sad that not only Holy Week, but also the whole of Lent is not followed properly in cities. "In cities you wouldn't know that 40 days of mourning is going on for Christians as most of them are living their lives normally," Tirkey says. She says that back home in her village, the whole atmosphere during Lent is that something bad has happened and there is a feeling of loss amongst the Christian community during this period. "It is very difficult to observe Lent here as office work and social pressure affect our way of living," Tirkey says. She said that her family tries to donate whatever food they can at the end of Lent. "On Fridays during the period of Lent, we cook food only once a day and donate ingredients what would have gone toward a second meal of the day to the church," she added. 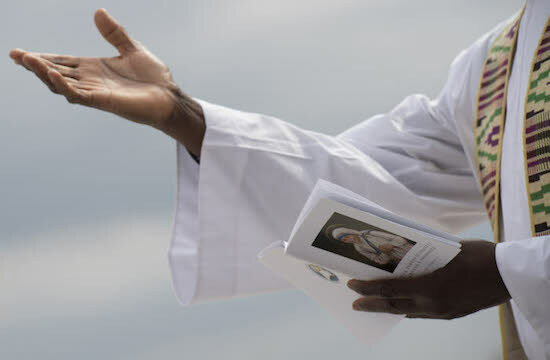 Father Vincent Ekka, who works for tribal issues in New Delhi, told ucanews.com that not much has changed as far as the liturgical proceedings of the church are concerned during Lent. 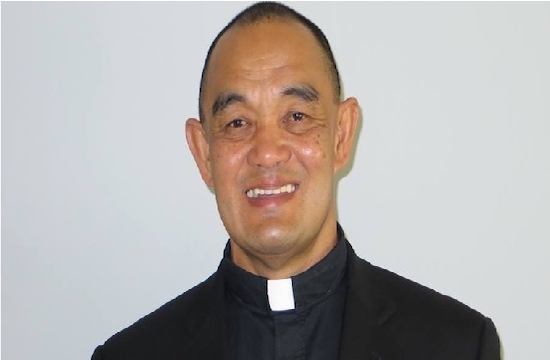 "People from indigenous groups who have migrated to cities might have brought changes to their personal way of observing Lent but as far as the church is concerned, it is the usual fasting and abstinence," says Father Ekka.